Our newly constructed facility is located at 1179 County Highway 5, Otego, NY 13825. We are conveniently located about 20 minutes from Hartwick College and SUNY Oneonta campuses. We offer a relaxed boarding, lesson and training facility where your horse's comfort and well being are our main priority. 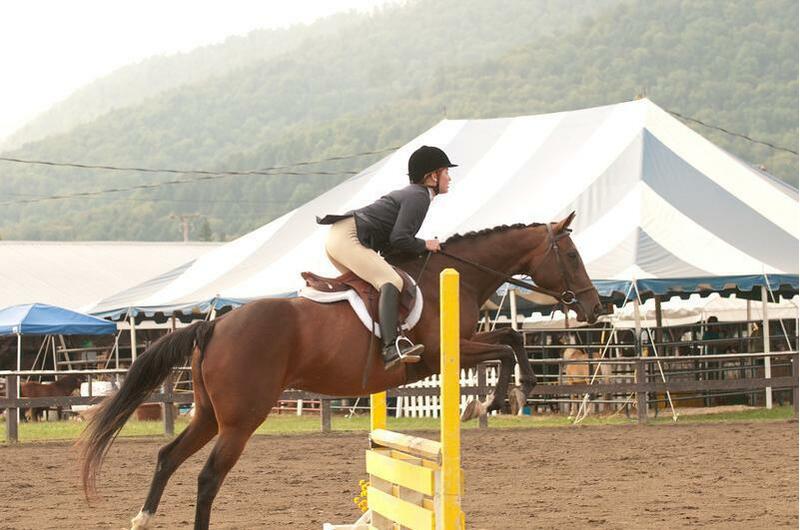 We specialize in dressage and hunter/jumper training, putting an emphasis on the horse and rider bond. We also offer beginner western lessons! 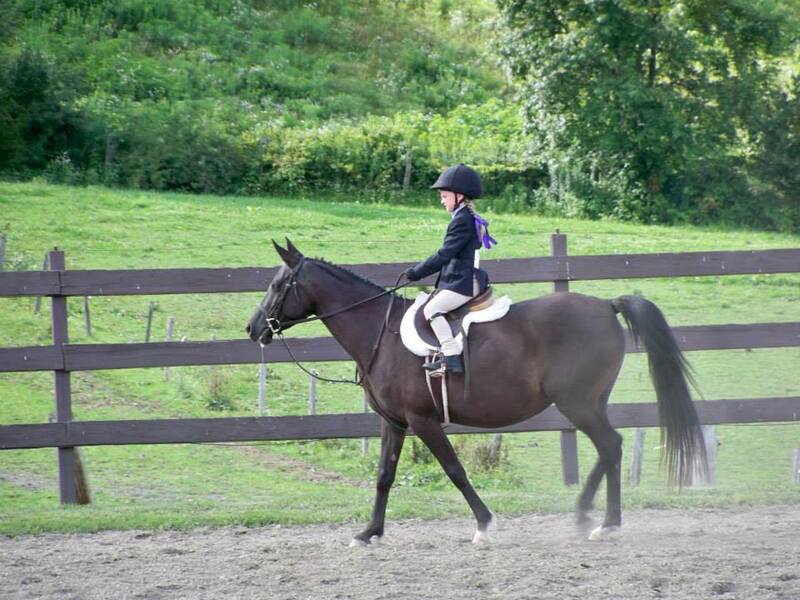 At Northfield Farm we focus on a family friendly environment that provides a comfortable place to learn and grow for both riders and horses. We welcome riders from ages 0-99! Let us work with you to make your equestrian dreams a reality. 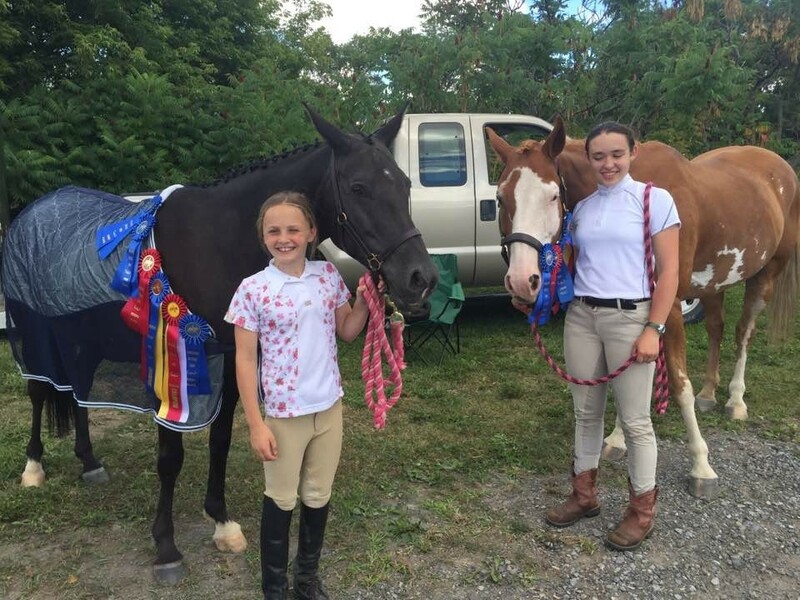 Northfield Farm is also the home to Athelas Therapeutic Riding INC., and the ABC IEA Dream Team. Check out their pages for more info and pictures! 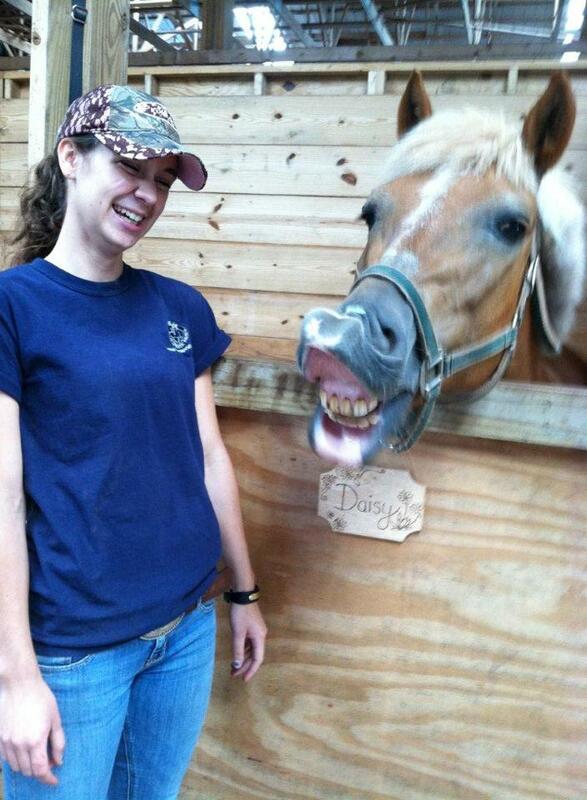 Daisy and Cheryl sharing a laugh!